The Child-Friendly Faith Project has been advocating for men and women who grew up at Cal Farley’s Boys Ranch from the 1950s through today. The privately funded, residential facility is located outside of Amarillo and houses boys whose parents or guardians can’t, or won’t, take care of them. Child residents at Cal Farley’s suffered ongoing physical, sexual, and emotional abuse. After leaving the ranch, many lacked skills needed to find work. They have struggled with mental illness and addiction. Some have gotten into trouble with the law. Others have committed suicide. Click here to read our “Healing Through Truth” proposal delivered to Cal Farley’s Boys Ranch on April 21, 2017. 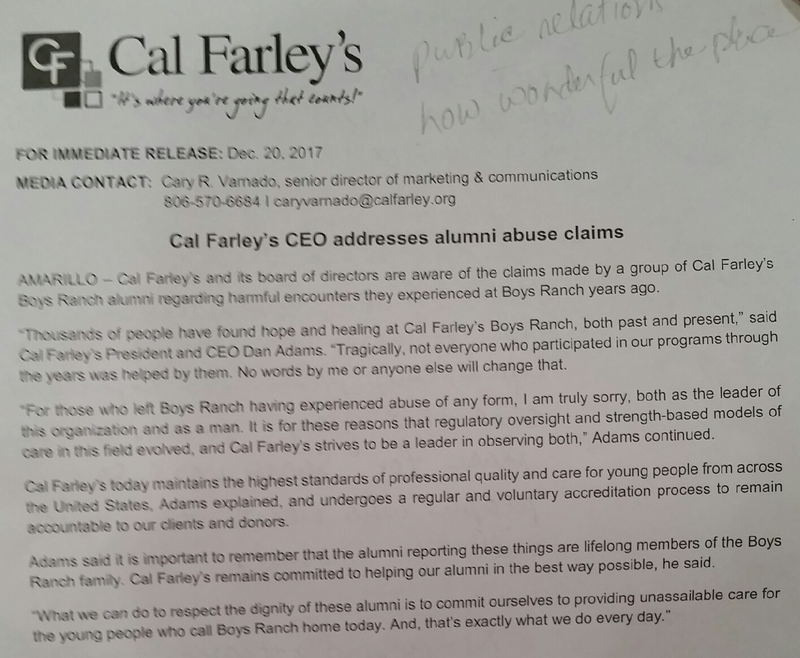 Early this year, we reached out to Cal Farley’s CEO Dan Adams and asked that the institution fulfill requests made by the survivors, such as issuing a public apology, making restitution, and being truthful in its marketing. All of the requests were denied. Then a feature story in The Guardian exposed the abusive past of this nearly 80-year-old institution—a past that had been kept secret, until now. 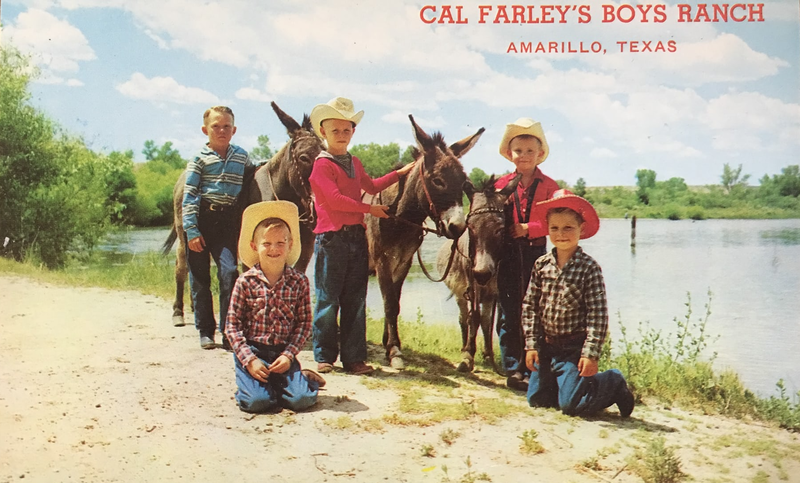 If you grew up in Texas, particularly in North Texas, chances are good you know about Cal Farley’s Boys Ranch. For decades, there had been murmurings that the place was very strict. In fact, it wasn’t uncommon for children to be told, “If you don’t behave, you’ll be sent to Cal Farley’s.” But it wasn’t until I wrote a favorable blog post about the institution that I learned the harsh truth about its history. The facility was started in 1939 by Cal Farley, a man who was a wrestler and tire salesman with no training in child development. Since then, the facility that bears his name has glorified its founder and the institution in its marketing material that seeks donations from the community. What was really going on was systemic and severe physical and emotional abuse. While the ranch often promoted itself as a caring place, we now know that that was a smokescreen. To make matters worse, in 2017, Cal Farley’s dedicated a dorm building to its longtime employee, Lamont Waldrip, who retired in 1997. Those who lived at the ranch during Waldrip’s tenure, say he was one of the worst abusers. He also served as superintendent, overseeing the system that continued to brutalize boys. 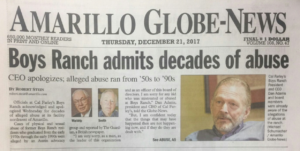 On December 20, The Guardian published a story that detailed the abuses suffered by boys who lived at the ranch from the 1960s and into the 1990s. It talked about the role of the Child-Friendly Faith Project to advocate for survivors, as well as the institution’s refusal to acknowledge that abuses occurred, apologize to survivors, or make restitution to them. The Guardian story was the second-most viewed article on its site. Both survivor Steve Smith and I have conducted numerous media interviews. Then we got the news that, on the day the story broke, Cal Farley’s CEO Adams had apologized, both while being interviewed by a local TV station as well as in a press release. Unfortunately, the so-called “apology” was too little, too late. Click here to see the Dec. 20 statement issued by Cal Farley’s Boys Ranch. 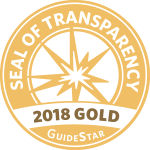 In response, we issued a press release of our own that criticized the organization for hastily drafting a document that was disrespectful to survivors. Click here to view the Dec. 20 press release sent by the Child-Friendly Faith Project. Click here to read the Dec. 23 editorial by the Amarillo Globe-News. That same day, the paper published an article that featured the story of a prominent individual. Bill Sarpalius, a former US Congressman who had also served in the Texas State House of Representatives, described a harrowing childhood at Cal Farley’s as a victim of sexual and physical abuse. 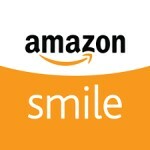 Our goal has remained the same: to advocate for survivors of Cal Farley’s Boys Ranch. They have told us they want the institution to pay them monetary compensation (many don’t have the means to pay for counseling), remove the name of Lamont Waldrip from the newly constructed dorm building, and assure them and the public that children who currently reside there are safe. The experiences I read about that these men went through just a short time ago in our history should be heard! With stories of abuse coming to light, these men surely deserve to be recognized. I imagine the current CEO will regret the path he took. Owning it would make for a stronger institution, I think. Thank you Child-Friendly Faith Project for advocating for these men and giving me a place to follow this story. It is a breath of fresh air to see the light shined on this subject. Thank you for writing this article and keep up the good work. Your proposals for the Ranch to address the issue, including not naming a building for one of the prime abusers, were very reasonable. For Dan Adams to refuse those requests showed a concern more with PR than acting responsibly for damage done to children by the institution. The insistence on naming a building for a prime abuser because he didn’t abuse all of the boys at the ranch displays a shocking lack of empathy and tone-deafness. In the era of governments taking down confederate battle flags and statues of leaders who fought to withdraw from the United States, it is disconcerting to see an institution newly erecting a monument to a vicious abuser. Kudos to CFFP for making all of this public after your private entreaties to Dan Adams were brushed off. As a Certified Child Welfare Law Specialist who has worked in the field for over 40 years, I am well aware of the damage done children in institutions that were supposed to help them and the life-long effects of such mistreatment. We need to do better, not only for how we treat the children currently being sent to such institutions, but also for being a part of the healing for those mistreated in the past. It is good that the Ranch is doing the former but deeply disappointing that it refuses to do the latter. Perhaps with the bright light of publicity it will decide to do the right thing. Dan Adams, if you’re reading this, you blew it. You really screwed up here. Your concern is clearly with the donors and people who make your job possible, not the survivors of abuse nor the current students who deserve a better explanation. You were asked repeatedly to do the right thing and it was like pulling teeth to get you to MOVE, which is deeply insulting and reveals something about you **I** sure don’t like. Naming the building after an abuser – and REFUSING TO CHANGE YOUR MIND – is heinous. It’s dastardly. Grow a pair, and a heart, and beg forgiveness from the people you’re hurting. Do the right thing. Then resign. You have no business in the business of being an administrator. Thank you for your advocacy. Not only will it make a huge difference for history; but, it will ensure that boy ranchers will be safe for the foreseeable future. In this day and age in America, advocates make an wonderful difference. Thanks, again for your service! As a survivor of the Ranch, I can tell you that you’ve only scratched the surface on this story. Those of us who we victims of the sadistic, violent culture of the Ranch in the mid to late 1950’s have had deep scars hidden for way too long. There is so much more to tell. How about the boys who died trying to escape the ranch? Please understand that there were good people there, too. Had it not been for my fourth grade teacher, Mr. Kite, I would have ended my life at ten years. A horrible experience overall, it set up decades of uncertainty and failure for me. To name a building that houses innocent children after a sadistic monster like Lamont Waldrip is unthinkable. He told me that, because he was a man of God and he represented Christ in the flesh, it would be spiritual and natural for him to take care of me sexually. . . . But even though I felt that it was wrong, afterwards I thought, because [he] said he was a man of God and he brought up those things from the Bible, somehow, it was okay, or holy. Like many dynamic institutions, religion can be a source of great evil or unparalleled good. When we grasp God's grace -- or better, when we discover that we have been grasped by that grace -- it makes all the difference for us, and for our children. You make each day a special day. You know how, by just your being you. There's only one person in this whole world like you. And people can like you exactly as you are. —Fred Rogers, speaking to his young audience on the TV show "Mr. Rogers' Neighborhood"
A connected and educated populace . . . is bound to be disabused of poisonous beliefs, such as that members of other races and ethnicities are innately avaricious or perfidious; that economic and military misfortunes are caused by the treachery of ethnic minorities; that women don't mind to be raped; that children must be beaten to be socialized; that people choose to be homosexual as part of a morally degenerate lifestyle; that animals are incapable of feeling pain..